Will Prince Charles Proclaim Camilla Queen once he Ascends Throne? If reports are to be believed, Prince Charles wants to upturn yet another centuries-old royal tradition. The prince, whose life has been peppered with controversies, not least when many blamed him for the death of his former wife, Princess Diana (dubbed the ‘People’s Princess’), wants to take yet another controversial step, though this time around it's not against his wife, Camilla, but for her sake. According to The Daily Beast, the prince's website has removed a portion of its FAQ page that said that when Charles ascends the throne after his mother Queen Elizabeth II passes away, his wife Camilla will be "known as HRH The Princess Consort" and not "Queen Camilla". However, the palace has denied that the decision on the prince’s part to remove the content indicates his desire to see Camilla become a queen. Our Frequently Asked Questions are updated regularly. This is one question that Clarence House has not been asked by the public for some time, which is why it no longer features. Camilla has been a contentious figure among the British royalty, given the decades-long affair she had with the prince, which continued throughout their respective marriages. 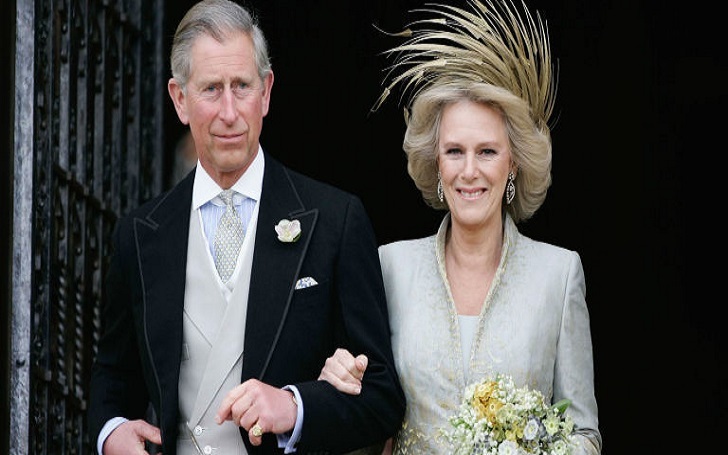 Charles finally married Camilla, the former wife of his close friend, in 2005, despite rumored objection from Queen Elizabeth. The queen, however, did not attend their marriage since as the head of the Church of England she cannot agree against the precedents set by the church regarding two marriages. But despite her controversial image, Charles reportedly wants to use his power as a king, when he becomes one, to proclaim Camilla a queen. He will tell [the Accession Council] his choice of regal name, and then he will authoritatively make it clear that his wife is to be known as Queen Camilla. Even royal biographer Penny Junor sees this as highly likely. It is odd that they would have taken it down if there was any possibility that she was not ever going to be called anything other than Princess Consort. My feeling is that he has always wanted he to be Queen.